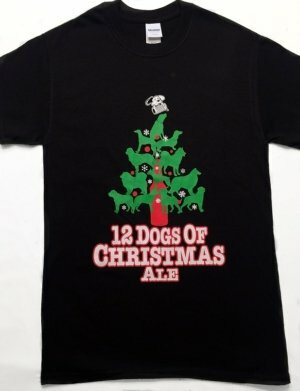 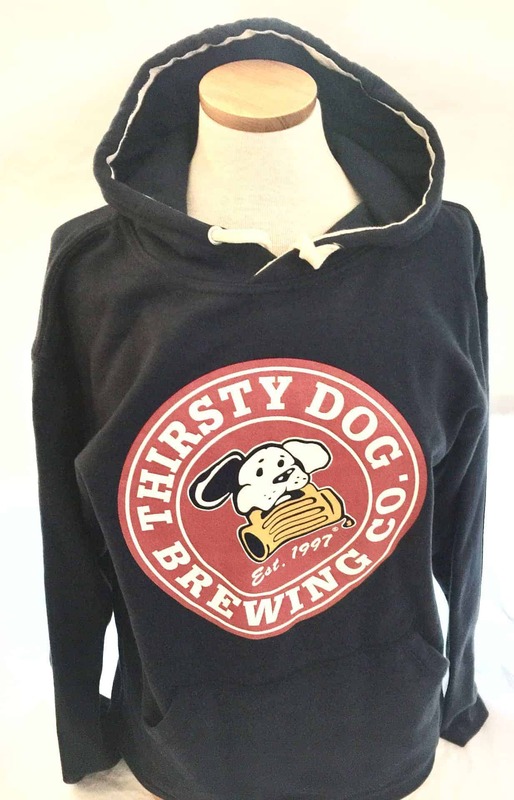 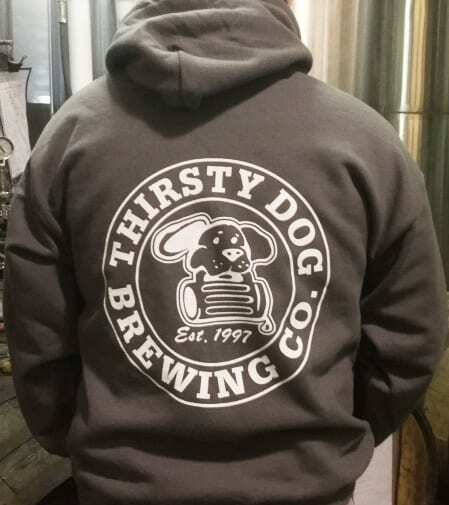 Thirsty Dog Pull Over Hoodie | Thirsty Dog Brewing Co. 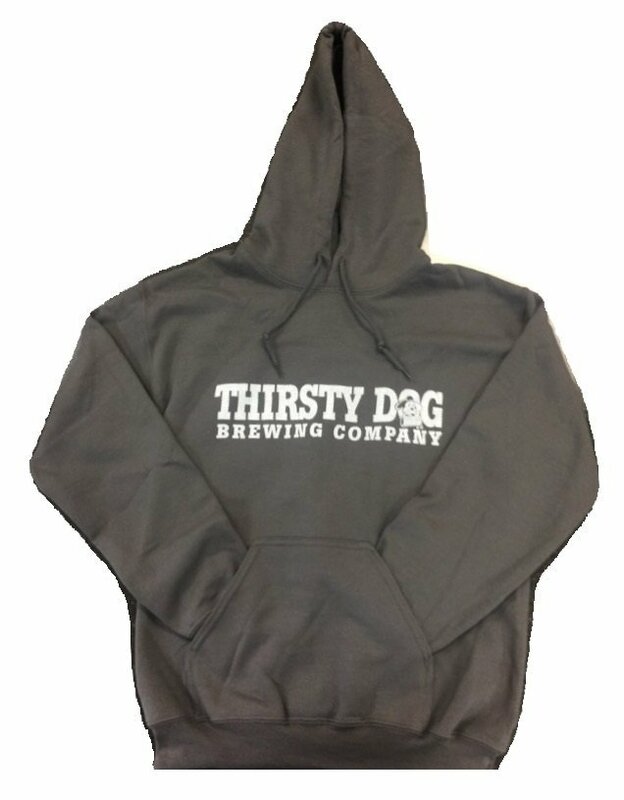 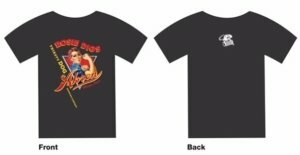 The hoodie is super soft blend of 60% Cotton and 40% Polyester. 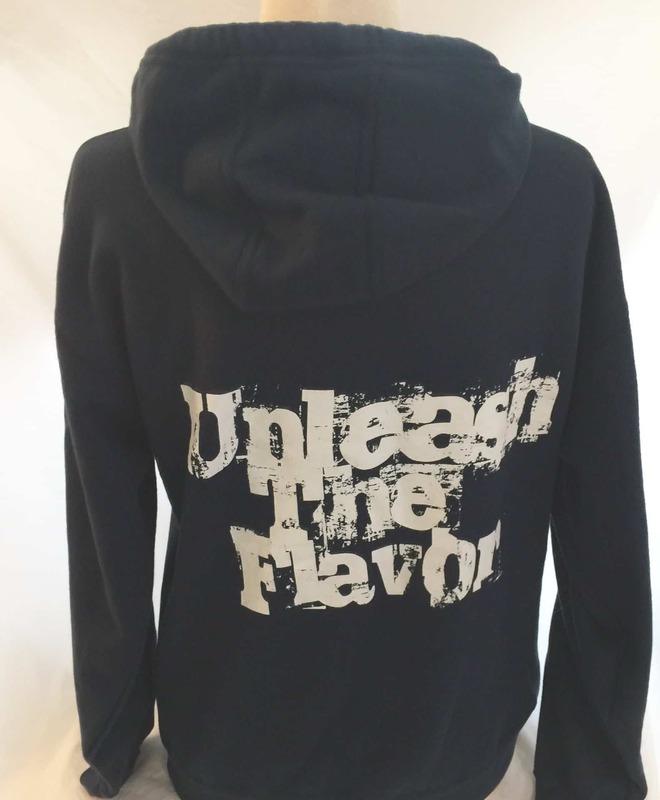 It’s perfect for the cold nights.